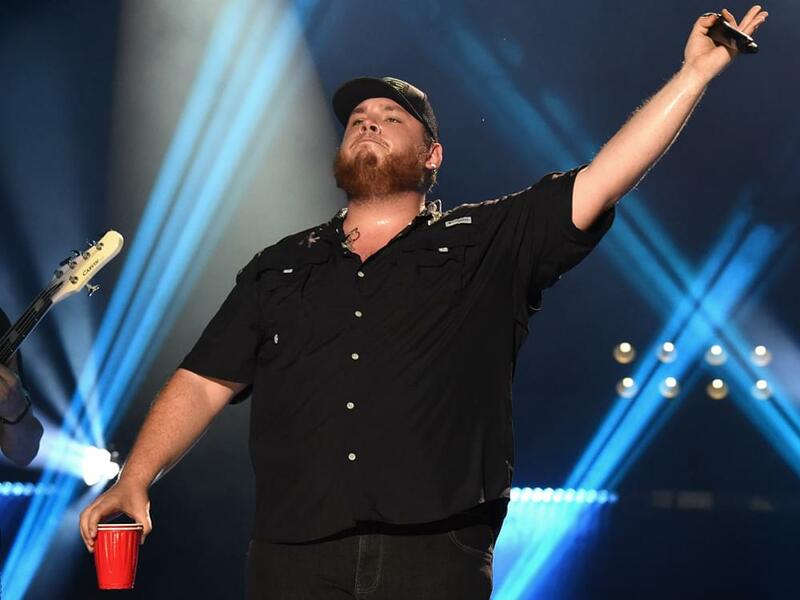 For the second time this month, Luke Combs is simultaneously topping all five of Billboard’s country charts (Hot Country Songs, Country Airplay, Country Streaming Songs, Country Digital Song Sales and Top Country Albums). Luke’s “Beautiful Crazy” is No. 1 on four charts, while his album, This One’s for You, is No. 1 on the Top Country Albums chart. Luke is now the only artist in country music history to top all five charts for two weeks. Kane Brown was No. 1 on all five charts for one week in October 2017. In addition, Luke’s “Beautiful Crazy” is No. 1 on Billboard’s Country Airplay chart for the fifth straight week. The tune, which Luke co-penned with Wyatt B. Durrette and Robert Williford, is featured on the deluxe version of Luke’s debut album, This One’s for You Too. Luke is nominated for Male Artist of the Year at the upcoming ACM Awards in April. He was recently named ACM New Male Artist of the Year.